Wat is dit voor site? Wij zoeken de goedkoopste boeken op internet. The Outreach of Digital Librariesvonden we het goedkoopst op Bol.com voor €60.99. We hebben gezocht in nieuwe en tweedehands boeken. Rechtsonderaan de pagina kan je het boek direct bestellen	via Bol	.com. 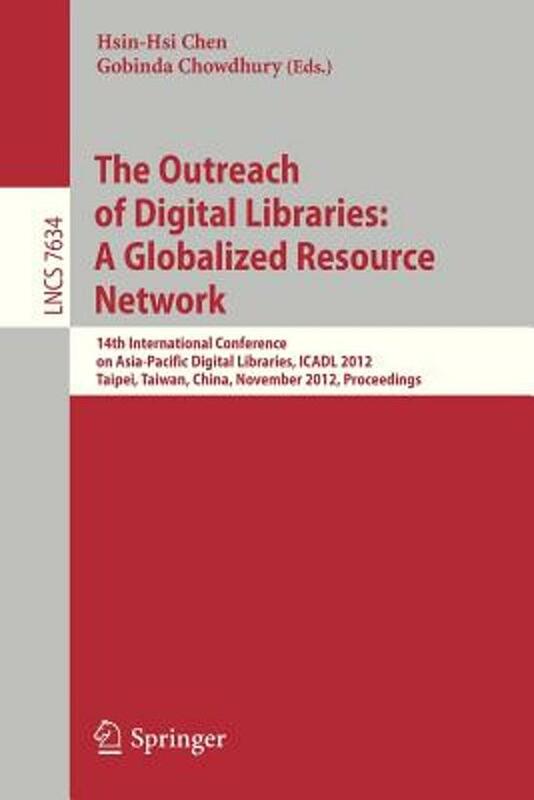 This book constitutes the refereed proceedings of the 14th International Conference on Asia-Pacific Digital Libraries, ICADL 2012, held in Taipei, China, in November 2012. The 27 revised full papers, 17 revised short papers, and 13 poster papers were carefully reviewed and selected from 93 submissions. 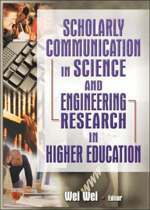 The papers are organized in topical sections on cultural heritage preservation, retrieval and browsing in digital libraries, biliometrics, metadata and cataloguing, mobile and cloud computing, human factors in digital library, presevation systems and algorithms, social media, digital library algorithms and systems, recommendation applications and social networks.